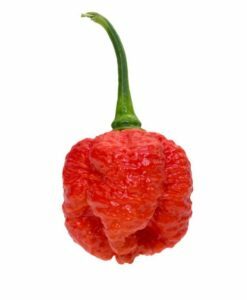 10+ seeds from a 7 Pot Barrackpore Pepper shipped in a bubble envelope to eliminate crushed seeds. 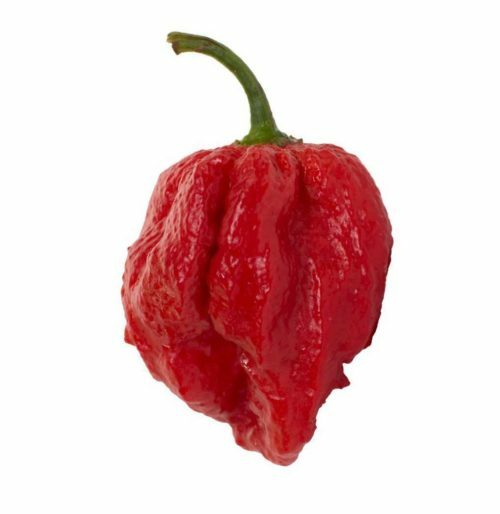 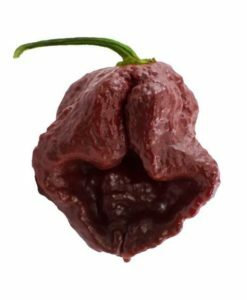 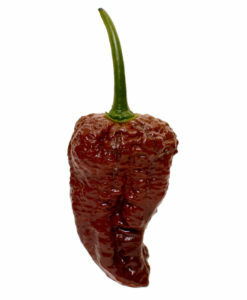 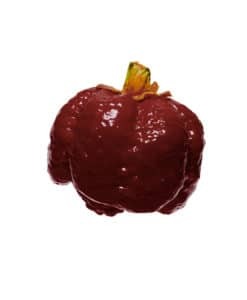 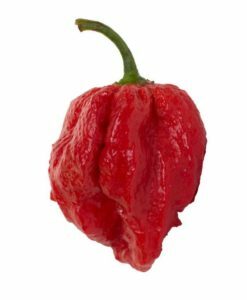 The 7 Pot Barrackpore is one of the hottest of the 7 Pot peppers. 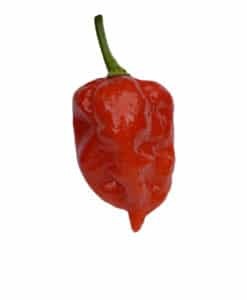 This one is from the Town of Chaguanas in Trinidad and Tobago. 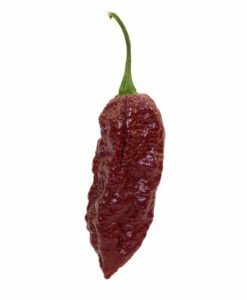 Many of these “super hots” come from this region. 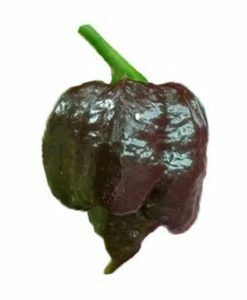 The 7 pots were named after their ability to heat up 7 pots of stew and the Barrackpore is no exception. 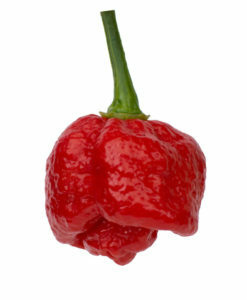 This is a great pepper to grow for hot sauces and powders because of its high yield, great flavor and unrelenting heat.